The Stage Miami is the blog for The Stage, Miami's hottest and best venue for Live Music, located in the heart of the Design District. Recently chosen in the Miami New Times Best of Miami issue as The Best Live Music Venue, we're really proud to bring a great environment to hear live music to the Miami scene. Friday April 5th - Suenalo!!!!! Live at the Stage!!!! 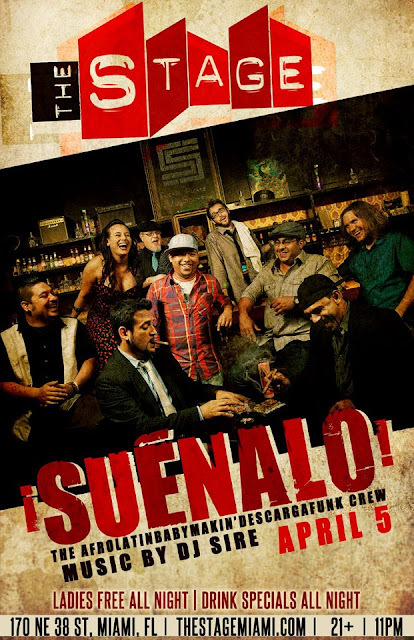 Suénalo is back by popular demand!A Friday to remember, so make sure you bring your dancing shoes Miami! Latin funk. Fusion. Jam band. Multicultural cocktail. Afro-Latin-Baby-Makin’-Descarga-Funk. Miami’s Suenalo has been crowned the Miami New Times’ Best of Miami Awards: Best Latin Rock Band in 2005, and most recently Best Latin Band in 2011. Saturday April 6th - Bachaco & Afro Kumbe!!!! LIVE at the Stage!!!! 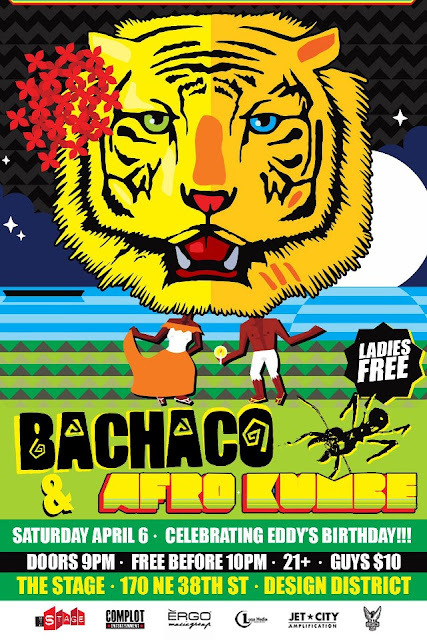 BACHACO is an international Afro-Caribbean Roots Rock band based out of Miami, Florida in the U.S. Their music successfully blends feel-good and conscious lyrics through the mix of Reggae, Dancehall and Ska with Rock, Hip-Hop and even South America’s own popular Caribbean rhythm, Cumbia. Caribbean Breeze Sundays!!!! 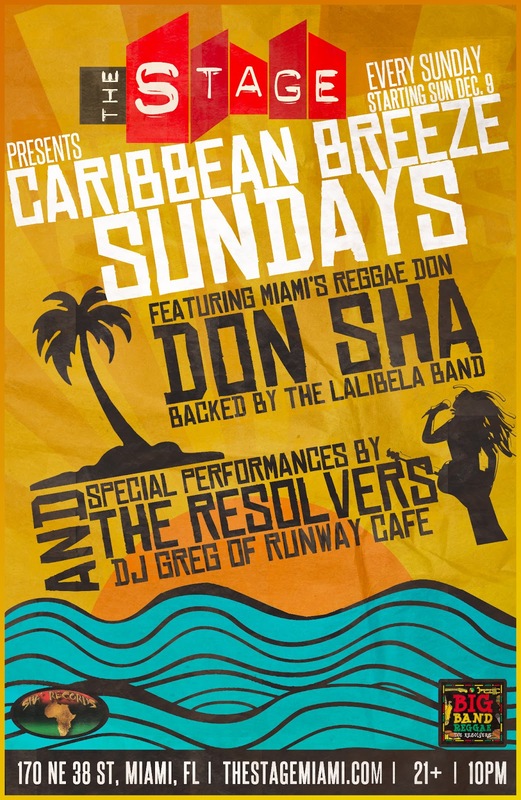 THIS SUNDAY at the Stage!!! Ladies Drink Complimentary from 8 pm to 9 pm! 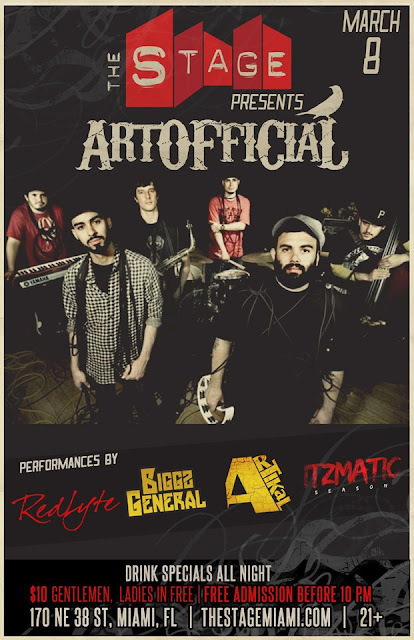 ARTOFFICIAL!!!! Live at the Stage!!! !Friday Night March 8th!! WU-TANG CLAN's RAEKWON!!!! LIVE AT THE STAGE!! 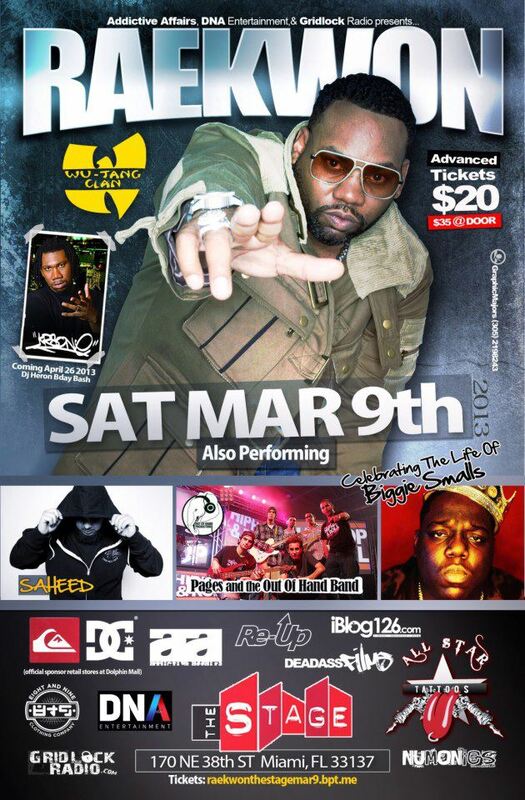 SATURDAY NIGHT MARCH 9th!!!! 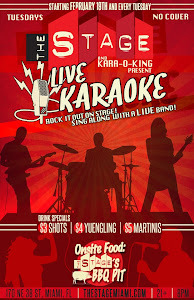 Karaoke Tuesdays!!!!! at The Stage!!!! 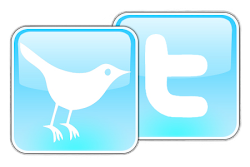 Miami's Hottest and Coolest Venue to see live music - the Stage features Live Music Every Night - Rock, Blues, Jazz, Reaggae, Cumbia, You name it. With an upscale but Laid Back, New Orleans Vibe - The Stage is a one-of-a-kind venue in Miami. Plenty of free parking.